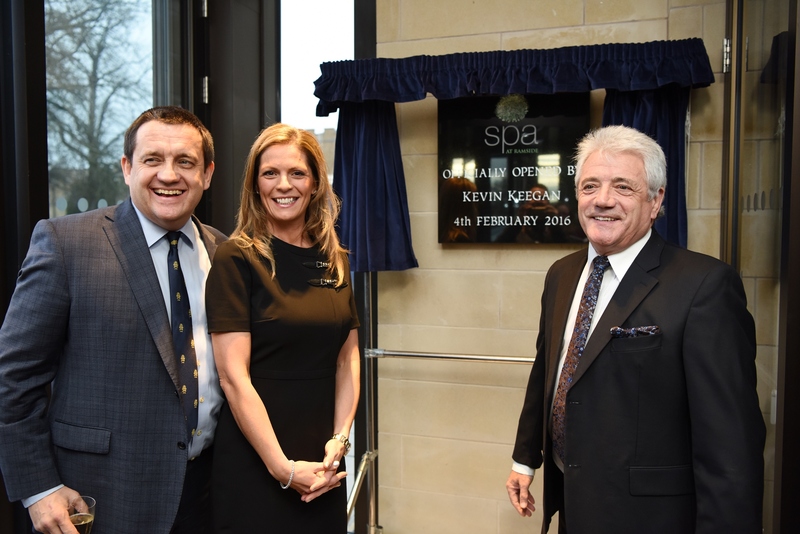 ONE of the North East’s leading venues welcomed Kevin Keegan to mark the official opening of its new state-of-the-art spa. The former football manager, player and Newcastle United legend unveiled a special plaque at Ramside Hall Hotel’s multi-million pound Spa at Ramside, as part of an official opening ceremony. 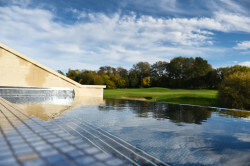 The Spa at Ramside, near Durham, includes a hydrotherapy pool, an outdoor vitality pool, five heat experiences and a 25m swimming pool along with a balcony infinity pool, which overlooks the hotel grounds. The £8m spa is part of Ramside Hall Hotel’s recent £16m extension, which also included a second golf course and a new wing of bedrooms.